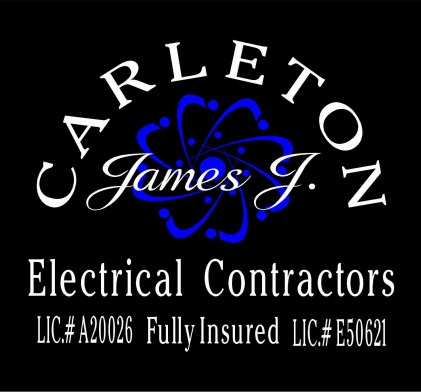 Contact - JAMES J. CARLETON ELECTRIC CO.
At James J. Carleton Electric we are committed to giving you the best in customer service and satisfaction. Each email and inquiry is dealt with promptly, and we'll be back to you with an estimate and an appointment in no time! Helpful Hint: The more specific and detailed you can be in the description of what it is you are looking for, the more accurate our estimate will be. We encourage uploading / attaching photos of the problem in your email.